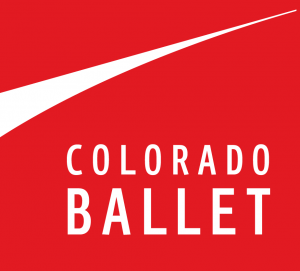 Magic has come to Colorado Ballet! 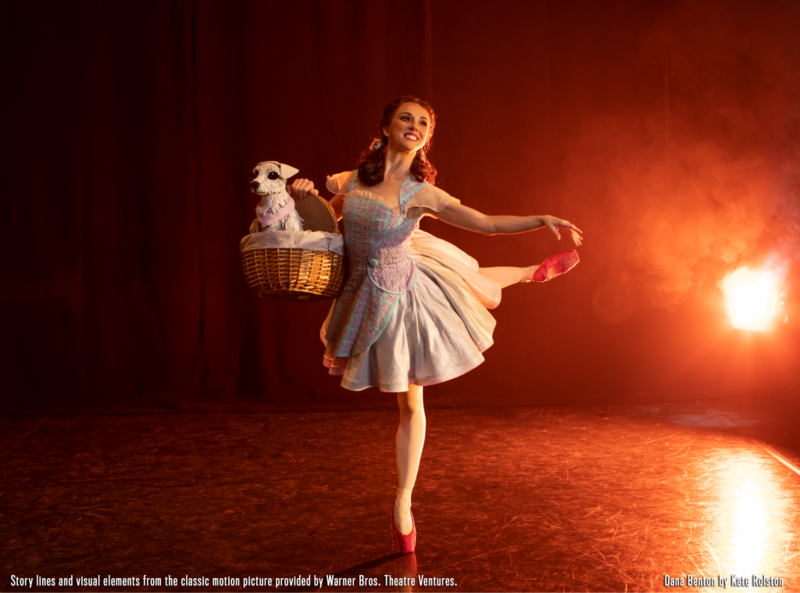 Follow the yellow brick road to this exciting premiere of The Wizard of Oz, featuring new sets, costumes and special effects – don’t miss this magical ballet! Disclosure: We were provided with free tickets to view the performance in exchange for our honest review. All opinions are my own. Photos by Kate Rolston. 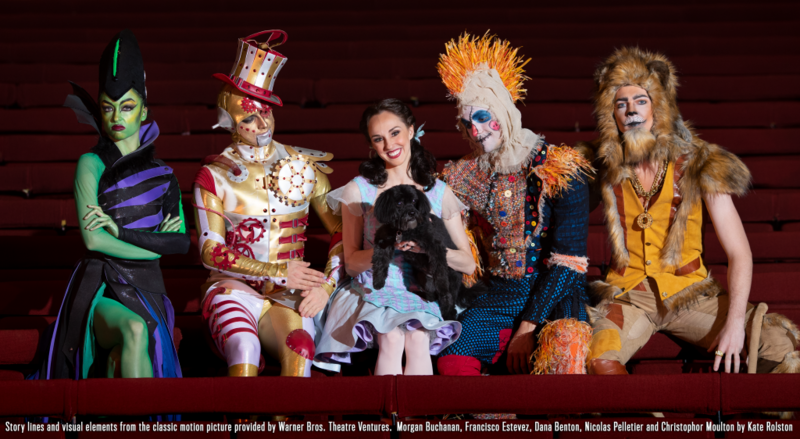 Colorado Ballet is honored and proud to present its premiere of The Wizard of Oz at the Ellie Caulkins Opera House, February 1–10, 2019. 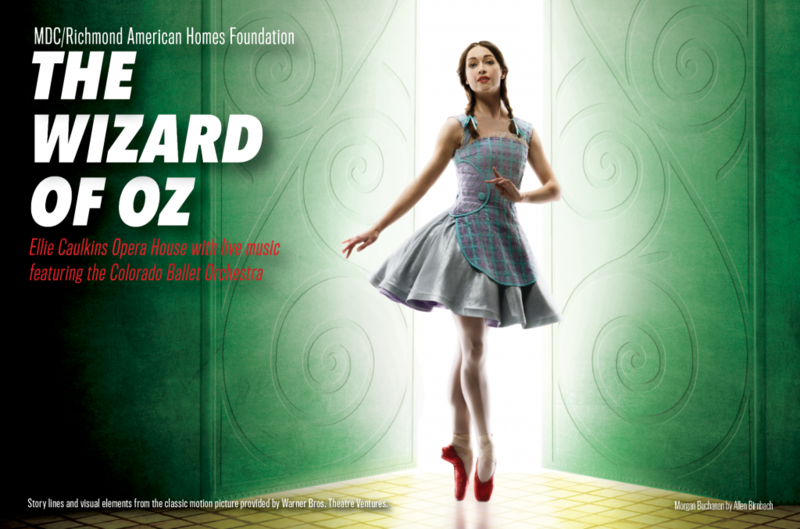 In addition to Colorado Ballet’s 10 performances of The Wizard Oz, the company will present An Evening in Oz Gala at the Ellie Caulkins Opera House on Thursday, February 7, 2019 at 5:30PM. 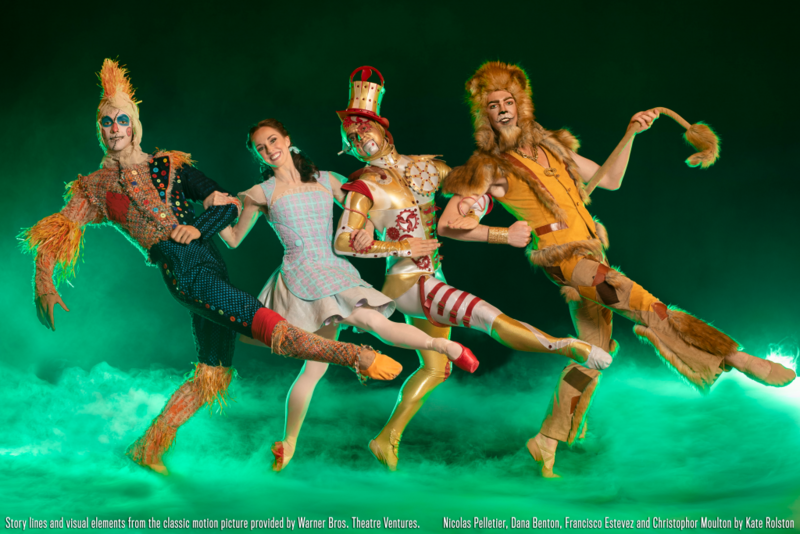 The world premiere of The Wizard of Oz took place in Kansas City in October 2018, and the Royal Winnipeg Ballet will present their premiere in May 2019. 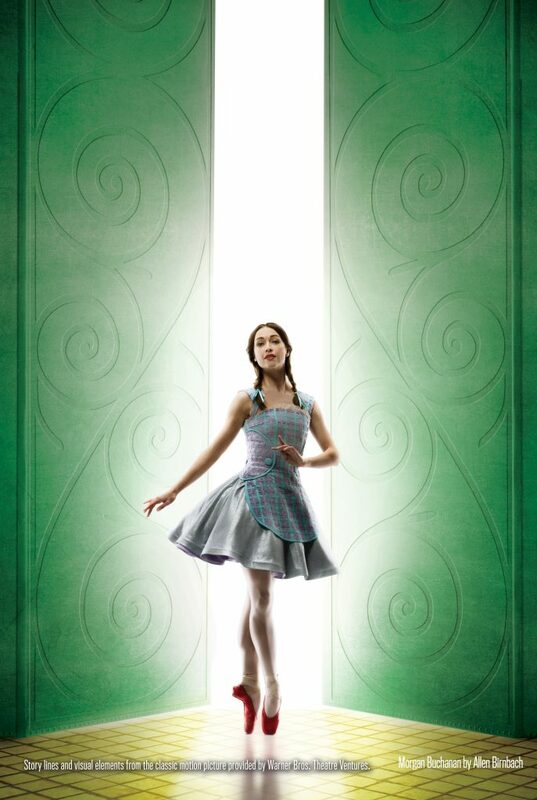 The brainchild of acclaimed choreographer Septime Webre (presently Artistic Director of Hong Kong Ballet and formerly Artistic Director of Washington National Ballet), this dazzling production brings all of Oz’s favorite characters to dance down the yellow brick road—from Toto to flying monkeys, this ballet has it all. Webre’s choreography showcases the strength, athleticism and artistry of Colorado Ballet’s talented dancers. We have taken Teagan to Colorado Ballet for a number of performances; most recently for Sleeping Beauty. Heading into Denver for an afternoon at the ballet with my mom and Teagan has become somewhat of a tradition. Teagan is our tiny dancer and she has always enjoyed watching ballerinas and dancing herself. 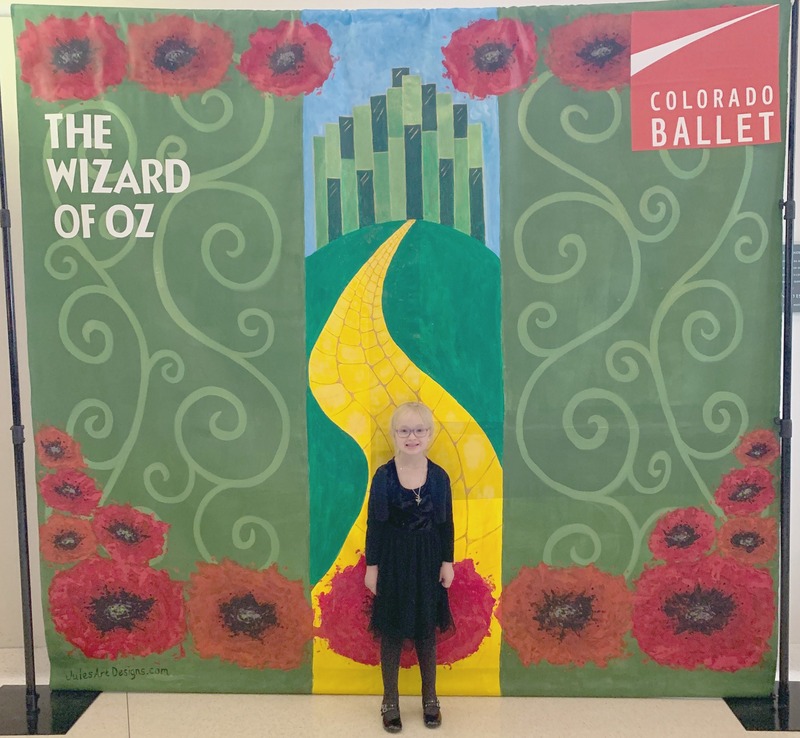 We started with The Nutcracker years ago but last weekend we were introduced to The Wizard of Oz performed by the amazing dancers of Colorado Ballet. Now, I am not one to judge but honestly, The Wizard of Oz was absolutely the BEST ballet I have seen at Colorado Ballet. Let me start by saying, this ballet was a bit different, I found it to be less traditional and stuffy. Do not get me wrong, I adore The Nutcracker but it is quite traditional. This performance of The Wizard of Oz was outstanding; from the music, to the costumes, to the set and the dancers. AMAZING! We all loved the addition of humor and modern dance – yes the Floss was even introduced into a number. Teagan that that was so fun. The colors on the costumes and set were pretty breathtaking. And we will never forget that Wicked Witch riding her bike in the air. I read that there were over 250 hand dyed shoes for The Wizard of Oz and goodness we noticed those shoes. This was the perfect ballet for a child who is new to the ballet, it was completely entertaining and fun for all ages. My only warnings for anyone heading to see The Wizard of Oz at Colorado Ballet is some of the special affects. The “twister” scenes have a digital backdrop that spins – this was hard for my mom to watch and she had to keep her eyes shut during those parts. Anyone that would get sick to their stomach easily with spinning this is a concern. Teagan, who has super sensitive “blonde” eyes had trouble in the Emerald City scene in Act 2. The dazzling disco balls were fantastic but really hurt her eyes. Like I said, this ballet was full of new features and effects from some of the more traditional performances so while we loved them all, it was way more modern in terms of the set and effects. The performance duration is approximately 2 hours and includes one interm.ission. The lobby opens one hour before curtain, and the theater opens 30 minutes before curtain. *Saturday, February 9, 2019 at 2 p.m. In addition to the ballet, Colorado Ballet will present an enchanting evening in the Land of Oz on Thursday, February 7, 2019 at 5:30 PM. Guests will enjoy cocktails along the Yellow Brick Road, a fantastical excerpt from the much anticipated premiere of The Wizard of Oz, an auction of luxury items and an opulent meal in the elegant Emerald City. The evening will close as guests click their heels together with dancing on the Ellie Stage. This is a surefire way for the passionate ballet aficionado and/or Wizard of Oz fan to immerse themselves in what is sure to be an incredible evening full of magic! To purchase Gala tickets or tables, please visit COLORADOBALLET.ORG/GALA. The Wizard of Oz will delight and inspire from the first note to the final curtain. We would recommend this show to anyone who loves theater and dance. There are only a few more performances. Make sure you get your tickets NOW! HAVE YOU INTRODUCED YOUR KIDS TO THE BALLET YET? 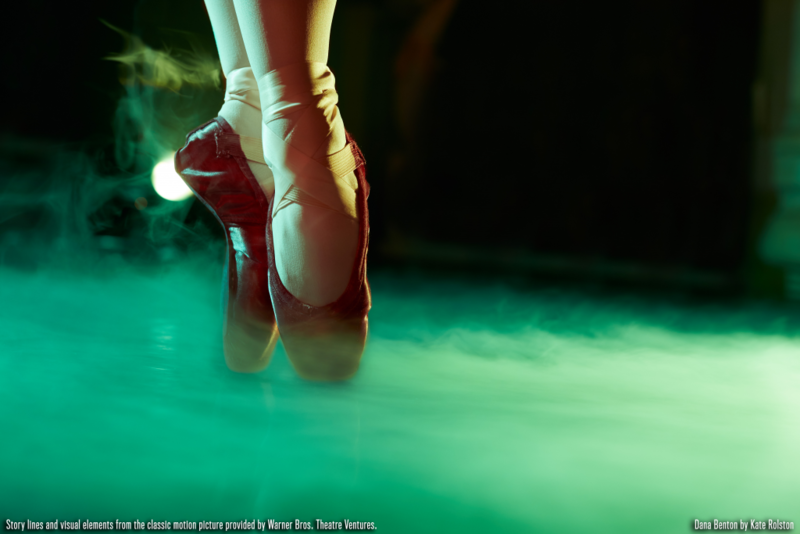 WHAT IS YOUR FAVORITE BALLET TO SEE? I think this one would be so cool to see – thanks for the info!